Read our rave reviews on The Knot! 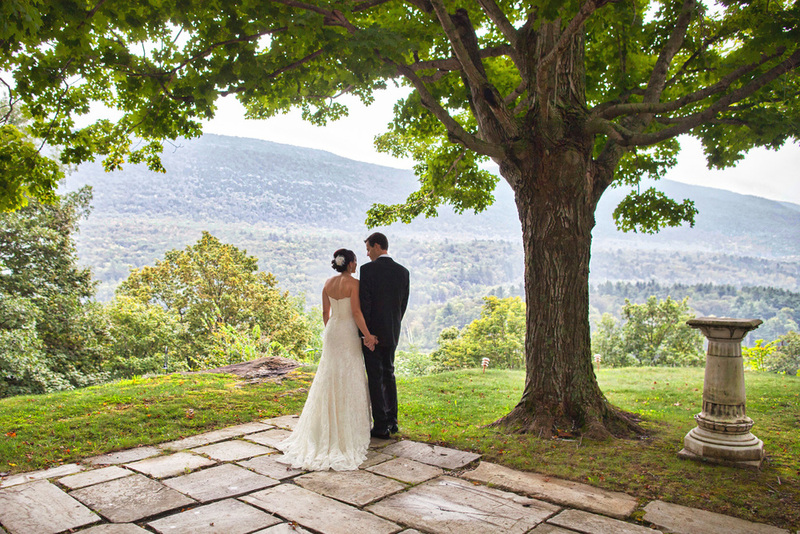 Ascend our maple lined driveway for the Vermont destination wedding of your dreams! 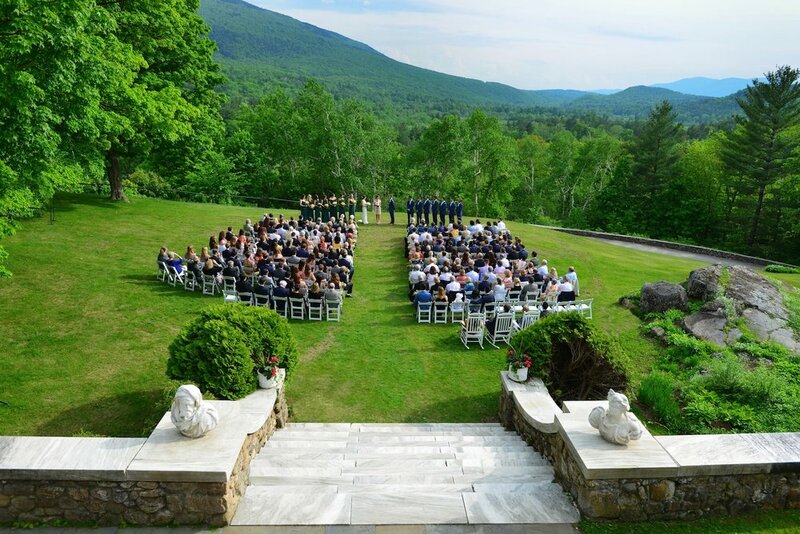 We specialize in the complete Vermont destination weddings where your reception is the centerpiece of a weekend-long celebration. Our private, 30-acre historic country estate accommodates 100 lodging guests in inn and villa guest rooms and 3 large vacation homes. An additional 60 people can stay in our mansions less than a mile away. Our chef can prepare feasts for up to 250 dining guests. In summer 2019, we are delighted to introduce our new Tented Marble Pavilion where 250 guests can dance and dine together.! Wilburton Weddings feel like a family and college reunion as you can enjoy spending time with your guests at breakfast and the pool and catching up with friends all weekend long. Welcome guests with a casual outdoor Rehearsal Dinner featuring organic food from our farm. Invite everyone to a blazing bonfire welcome party. Wake up to a delicious country breakfast, then relax by our pool or play lawn games and tennis on the estate. 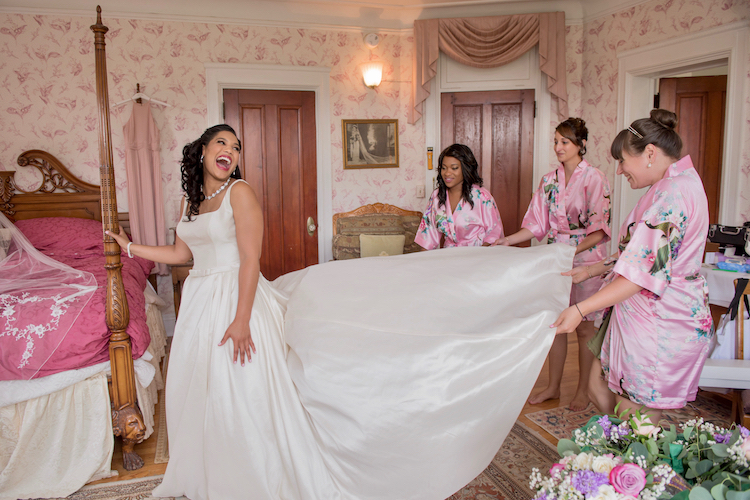 Dress for the party in our 400' bridal suite, then make a grand entrance descending the mansion's carved mahogany stairs. Say your vows surrounded by the unsurpassed majesty of the Green Mountains, then dance the night away beneath the stars as you feast and toast to married life. Stretch the celebration till the wee hours of night with with an after party bonfire or in the mansion. The Wilburton is a canvas for you to create the wedding of your dreams. From afternoon garden parties to formal black tie receptions, a medieval wedding with banners and tents, to Muslim and Hindu ceremonies, gay and lesbian weddings and kosher Jewish weddings, our family and staff provide wonderful food, excellent service and an extraordinary romantic setting. For over 30 years our family has helped hundreds of couples begin their lives together. 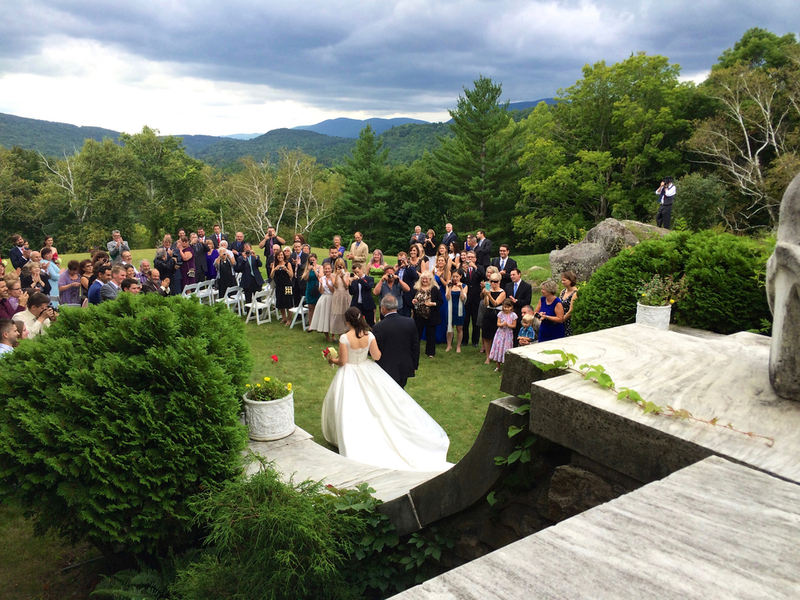 Please call our wedding coordinator, Michele Kropp at 802-362-2500 to schedule a tour. We offer 20% off lodging for all wedding tours. Earth Sky Time Farm is only 3 miles from the Wilburton Inn and a wonderful choice for an authentic Vermont experience. Our working farm caters and hosts organic vegetarian feasts. They are perfect for rehearsal dinners and even wedding ceremonies. For more information click Earth Sky Time Farm. Click to see dinner possibilities. Click here to see lodging options. Click here for sample menus and more.